Checkout the E-fox: bridging the gap between a bicycle and car. It’s a partially enclosed pedal/electric trike that uses a TerraTrike Rover and an E-Bike Kit system. It is similar to the Organic Transit Elf. Speaking of electric trikes, the TerraTrike Rambler and 500 watt direct drive E-Bike Kit just arrived for testing and review. Shimano has announced that they have a new mid drive electric bike system that is expected to challenge the Bosch mid drive e-bike system. It will integrate with the Shimano internal gear hubs with Di2 electronic shifting. High tech! “For the price of a mile of highway, you too can have a bike-friendly city” Portland Oregon is known to be one of the most bike friendly cities in the US and its bike infrastructure cost is roughly equivalent to the price of 1 mile of freeway……..that puts things into perspective! There are a bunch of new electric bike designs coming out all the time. Here is one that applies modern technology to an old school design! 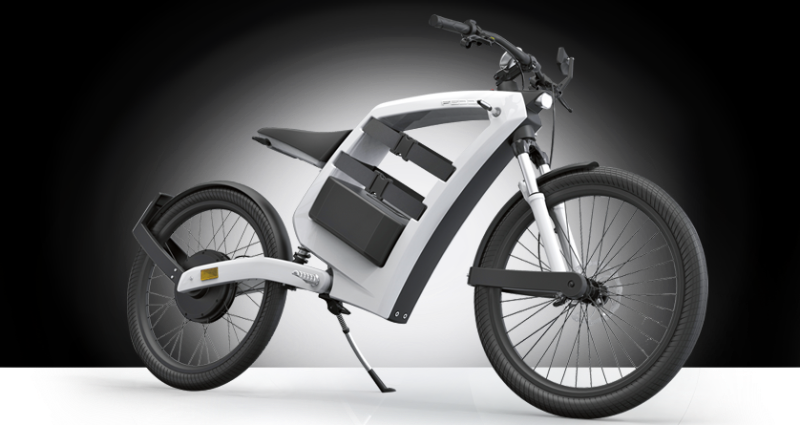 Here is more about this BASF electric bike. 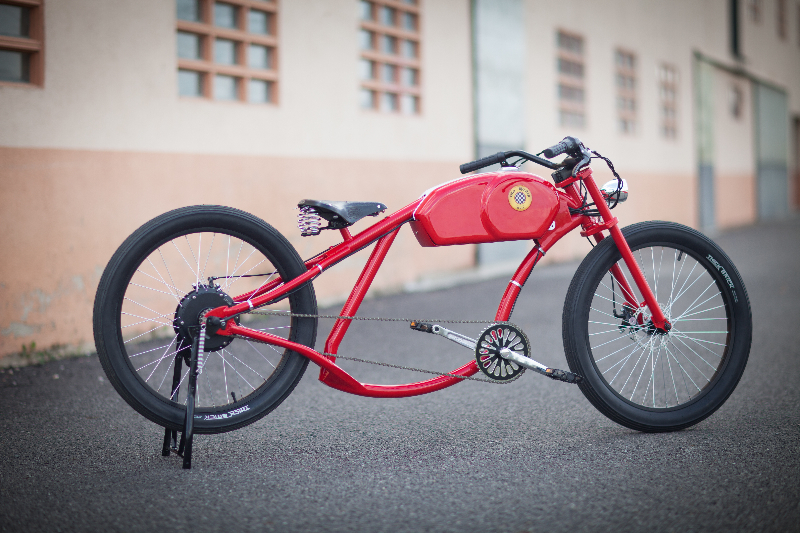 Speaking of retro with modern technology, check out the ICON E-Flyer and the Caterham Classic E-Bike. There is also the high tech Caterham Carbon E-Bike with Formula One inspired design! The Feddz electric bike is somewhere between an electric bike and an electric motorcycle. Here is part 1 of the ProdecoTech Phantom X3 electric bike review with a bunch of pictures and the specifications of this e-bike. Electric bike sales are projected to soar! Enjoy this video interview with the Iceland Challenge team about their e-bike adventures in Iceland! I love this stuff! Hovenring is a “floating” bike/pedestrian roundabout in the Dutch city of Eindhoven. Thanks to Jason at E-Bike Kit who recorded this segment of Jeopardy where a contestant tells Alex Trebek that he rides an electric bike and says “I can’t remember when I last paid for gas”. E-bikes on national TV = awesome! Speaking of e-bikes on TV, ElectroWheels will be featured on the Dragon’s Den on December 4th. Lot of interesting articles. Thank you for gathering them up in one place.